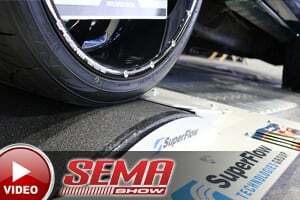 Each and every year, the biggest names in the automotive industry attend one (or two) major trade shows– SEMA (Speed Equipment Manufacturing Association), and/or the more race product focused PRI (Performance Racing industry). These shows are supposed to only be open to professionals in the automotive industry, but it seems every year, more and more customers and fans somehow find their way behind the show doors anyways. Like any other event, companies’ showy booths and random giveaways get their brand in front of many eyes and also offer up the chance for higher ups to meet face-to-face with their target audience. Aeromotive is one of those companies. They’ve been a leader in the fuel delivery market for quite some time now, and when it comes to their brand’s quality, their offerings and customer service are both top-notch. 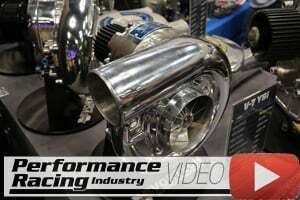 They took advantage of last year’s PRI Show to gain some insight on their customer’s wants and needs when it comes to fuel system products. The most common mention: the need for adjustability. Four options (The Brushless A1000 #18368, Brushless Eliminator #18369, Brushless 3.5 GPM #18374, and Brushless 5.0 GPM #18375) are now offered in adjustable configurations, making for an easy installation in almost any application. 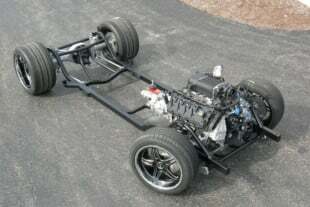 As did their predecessors, they bring along the power and versatility demanded in the performance market. To learn more, check out Aeromotive’s website here.